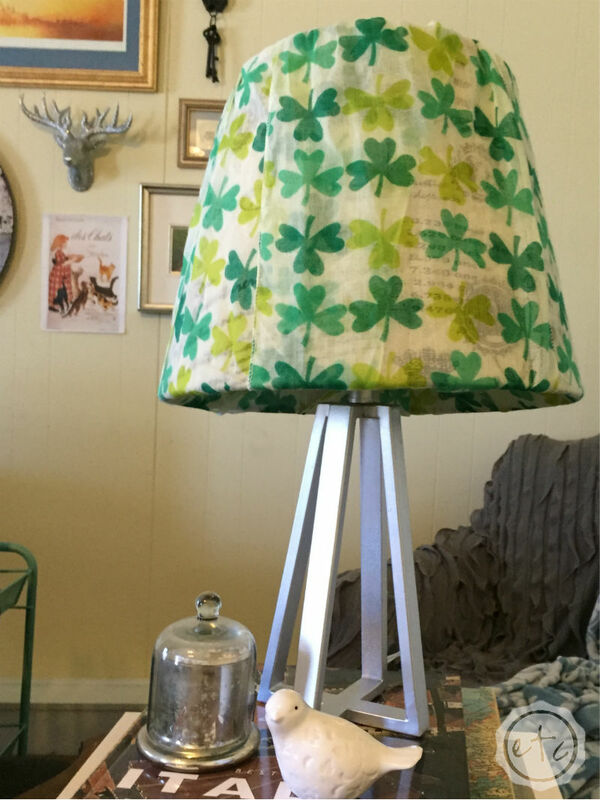 St. Patty's Day Lamp Shade - Happily Ever After, Etc. St. Patty’s Day is often overlooked in our family… sure we put on green and appreciate pinching people for a day but that’s about it! 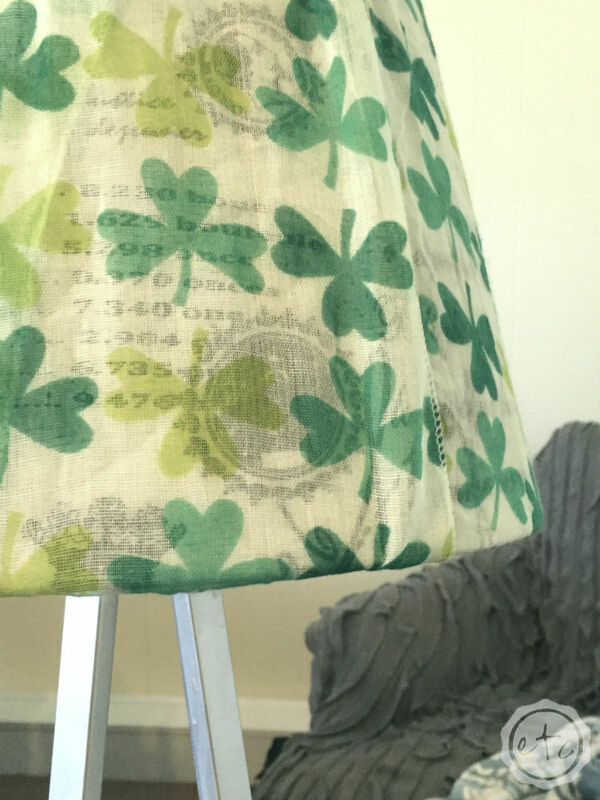 So this year I’ve decided to do a little bit of St. Patty’s Day decorating… my hubby is part Irish after all! 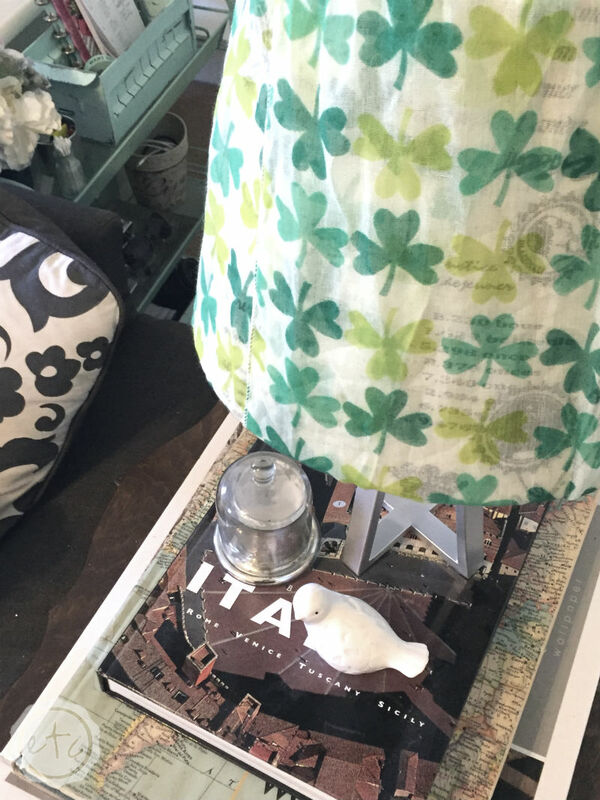 I absolutely loved the little lamp I re-purposed for the second Thrift Store Swap… and when I saw these adorable little scarfs at the Dollar store I knew exactly what to do with them! 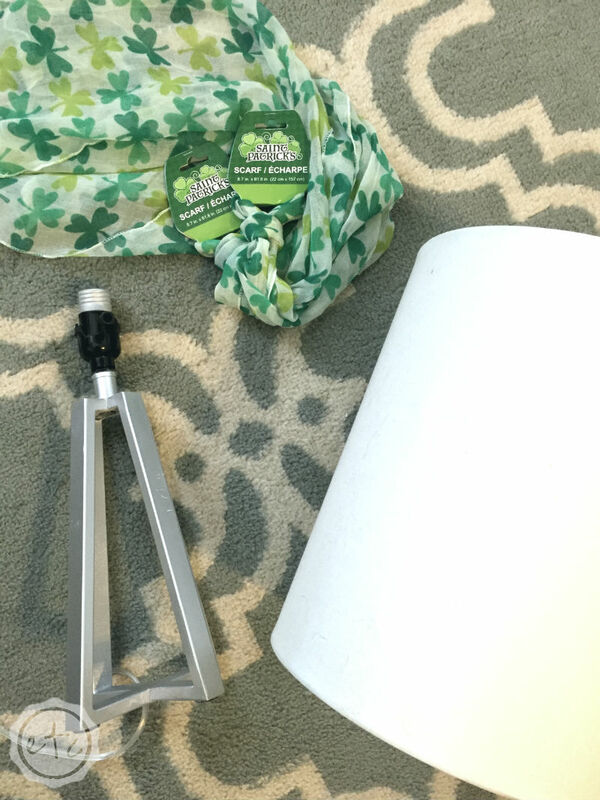 A DIY St. Patrick’s day lamp shade that only took two dollars and a couple minutes to put together! 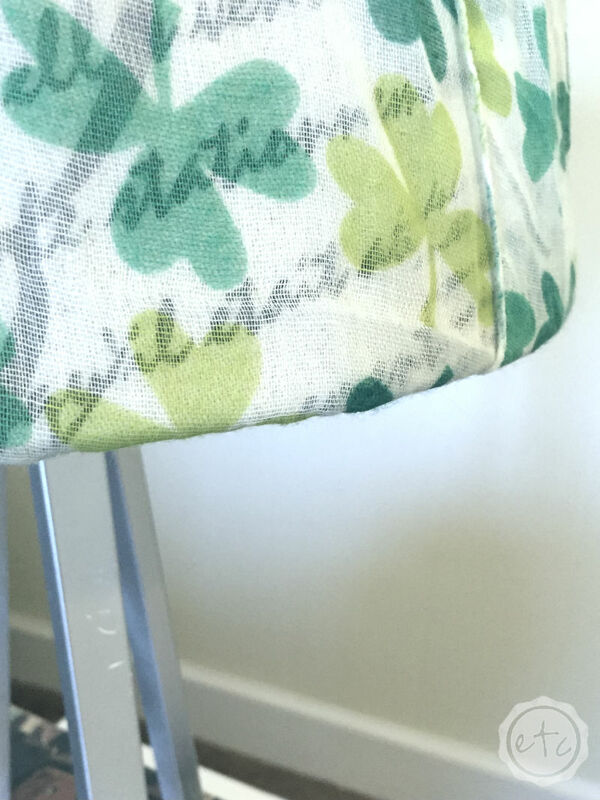 I absolutely love how it adds a little pop of the Irish to our living room! 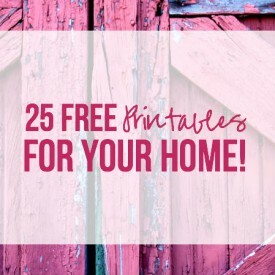 The best part is that it’s easily changeable and could be adjusted for any holiday or season! 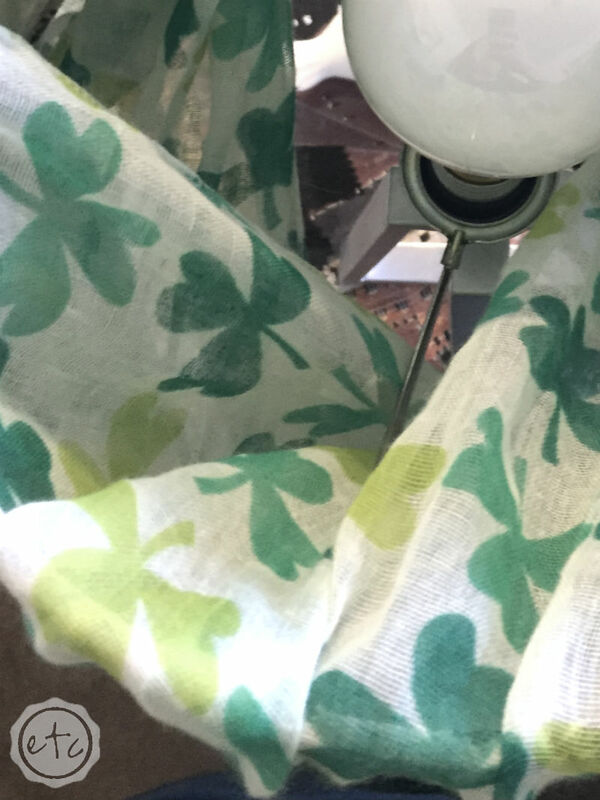 In order to get the shamrock look I simply wrapped the scarfs around the shade! I made sure to tie the ends to the wire supports inside the lamp so that they wouldn’t come in contact with the bulb. We want to be festive… not start a fire! 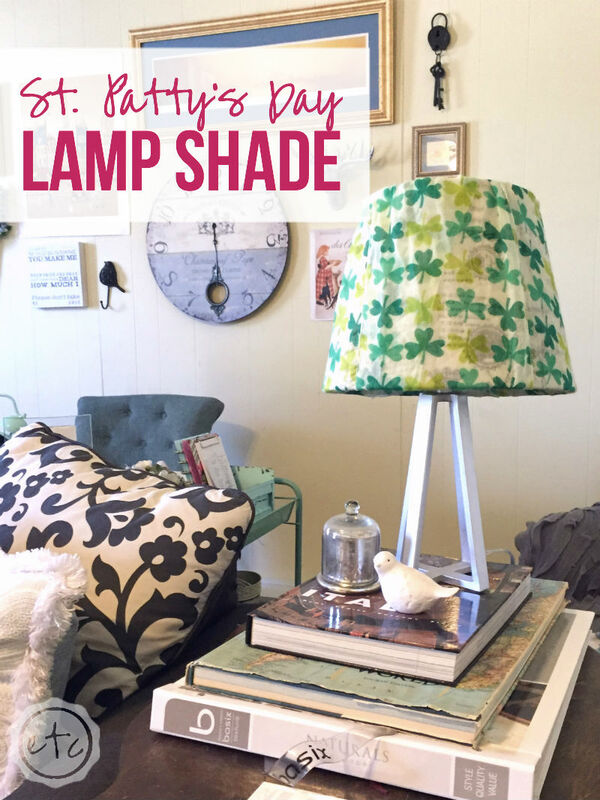 I decided to use a shorter lamp shade than the cream colored drum shade in the first picture… when deciding on a shade make sure that the scale is appropriate for your lamp! Of course the benefit of the cream colored shade was the lack of pattern… the french script shade I ended up using does have writing that will show through the transparent scarfs. 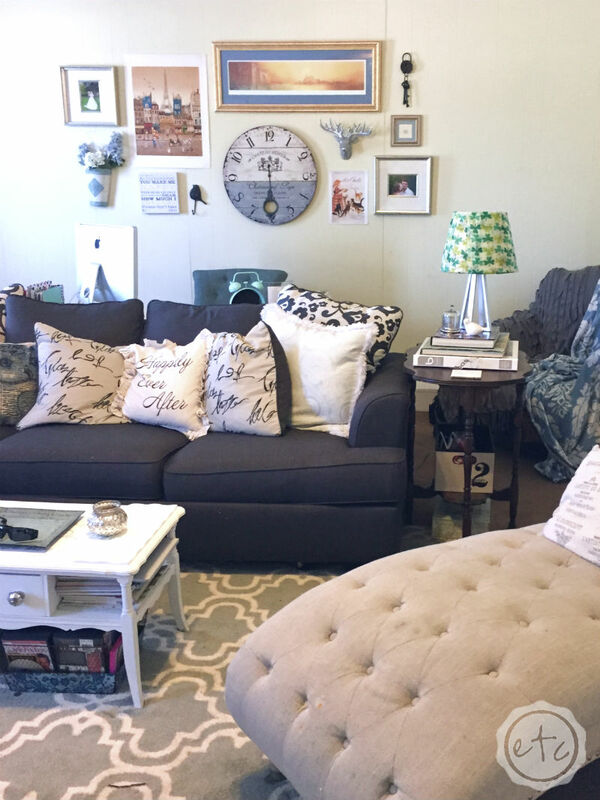 I liked the effect since it helped tie the shade to the rest of the room however a second layer of scarfs would help to hide the pattern underneath. 2 scarfs went all the way around with only one “stripe” overlapping… so for a solid appearance try 4 scarfs! Just make sure to keep the fabric away from the bulb… we still don’t want any fires! 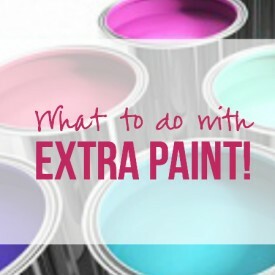 If you loved this quick little holiday project don’t forget to pin it! 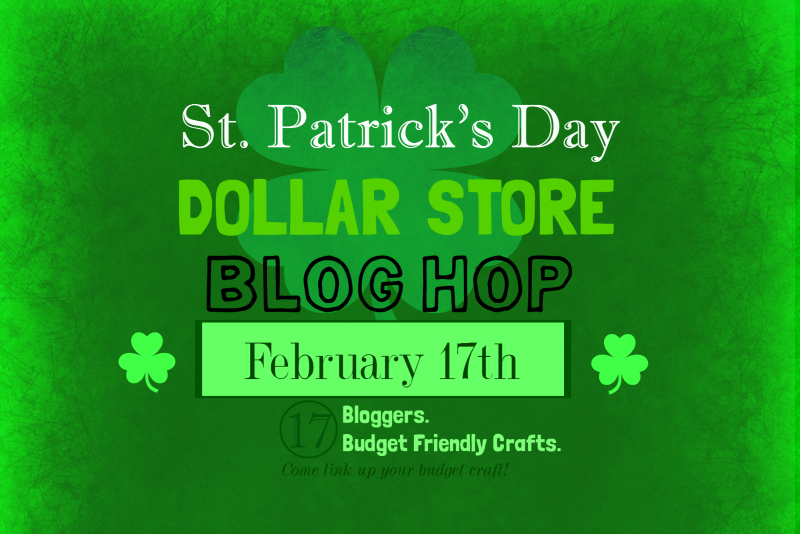 Then check out the other 17 St. Patrick’s Day projects! 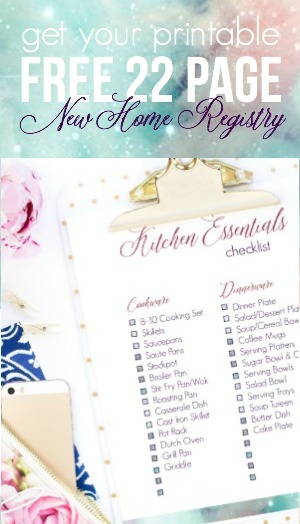 These ladies have some fabulous ideas… all under $10!! Score! Megan at C’mon Get Crafty Erlene at My Pinterventures Victoria at Dazzle While Frazzled Kim at Made in a Day Lyn at MidMichiganMom Robin at Redo It Yourself Inspirations Karen at Garden Chick Marie at DIY Adulation Terri at Our Good Life Sherry at Olives-N-Okra Raquel at Organized Island Betsy at Happily Ever After, Etc Tammy at One More Time Molly at Just a Little Creativity Rebekah at Crayons in My Camera Bag Do you have a budget friendly St. Patrick’s Day craft to share? Link up your project below and be seen on all 17 blogs! That would be so cute… I wish I had thought of it for Valentines Day! A little heart lamp shade would be adorable! Thanks for stopping by Marie! Oh, so clever! You’re right, that’s a great way to change things out each season! Glad you could join us on the hop! Thanks Megan! 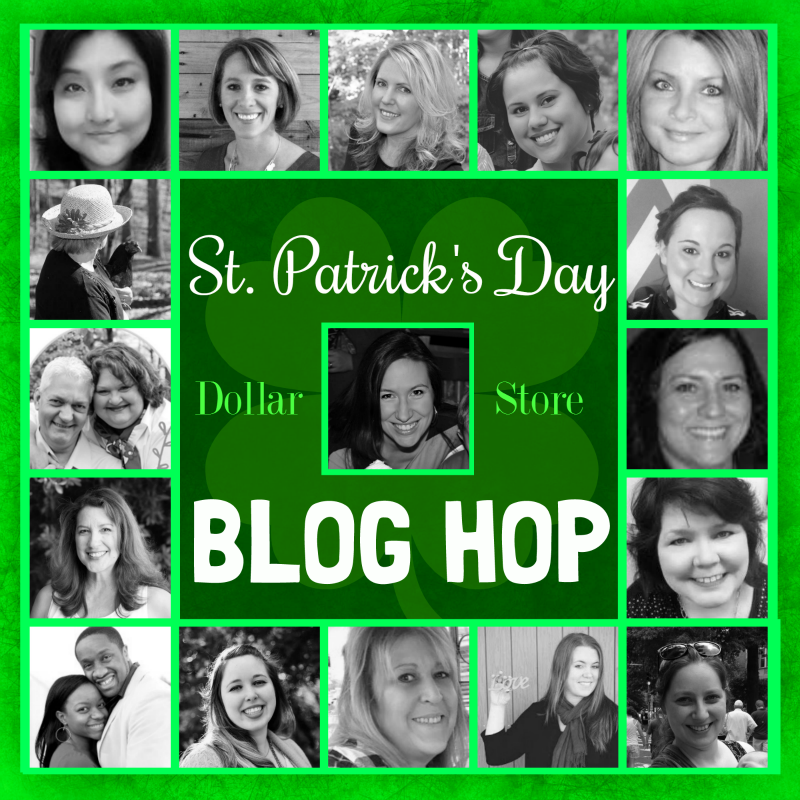 You were so sweet to host the hop… I had a blast participating! 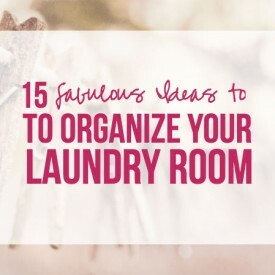 Ingenious idea! I saw those scarfs in the Dollar Store and I never would’ve thought of creating a lamp cover. 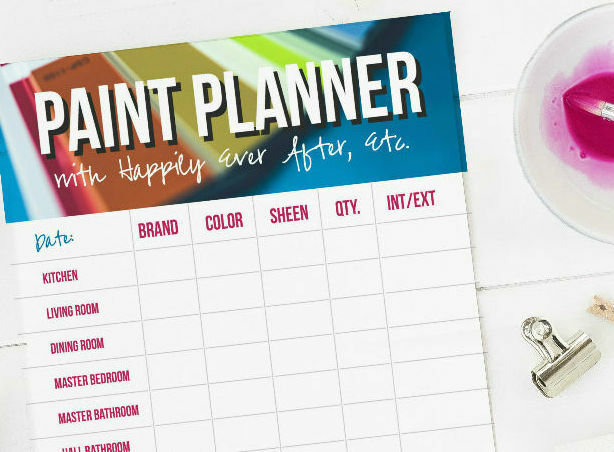 That’s my favorite part about crafting… that two people can look at the same product and end up with completely different end results! 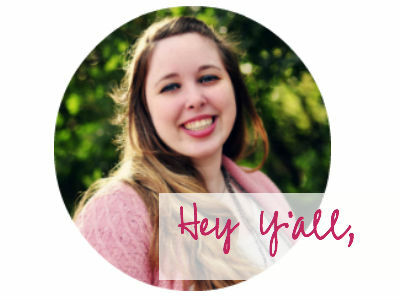 It’s so fun to meet all of the fun bloggers in the hop… nice to meet you! Cute idea …Saw these scarfs very cute to actually use as a lamp shade cover. Thanks Tammy! 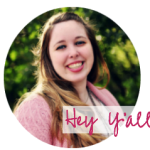 It was such a fun blog hop… Thanks for stopping by! 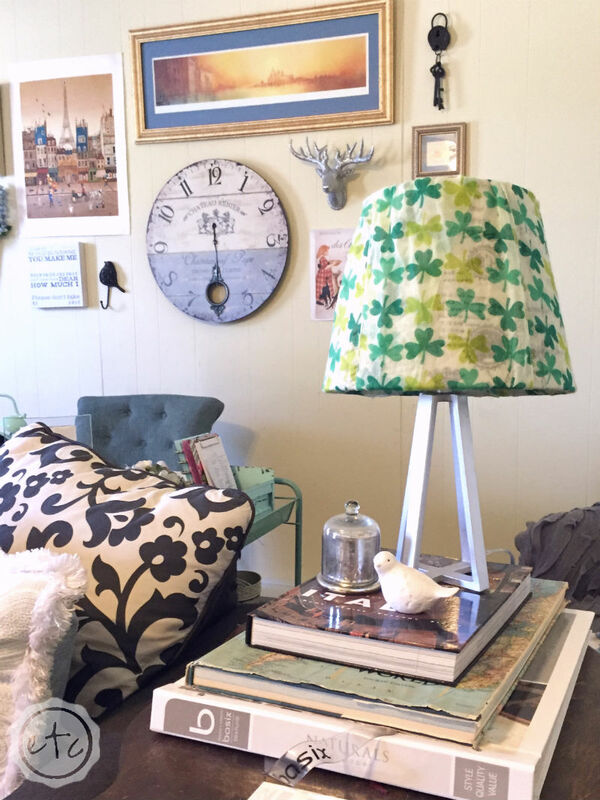 Love this lampshade! So creative! Thanks Michelle! You’re so sweet! 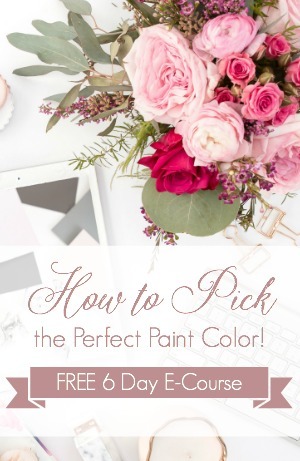 How easy and so, so cute! I am one of those people that decorates for St. Paddy’s Day, too! 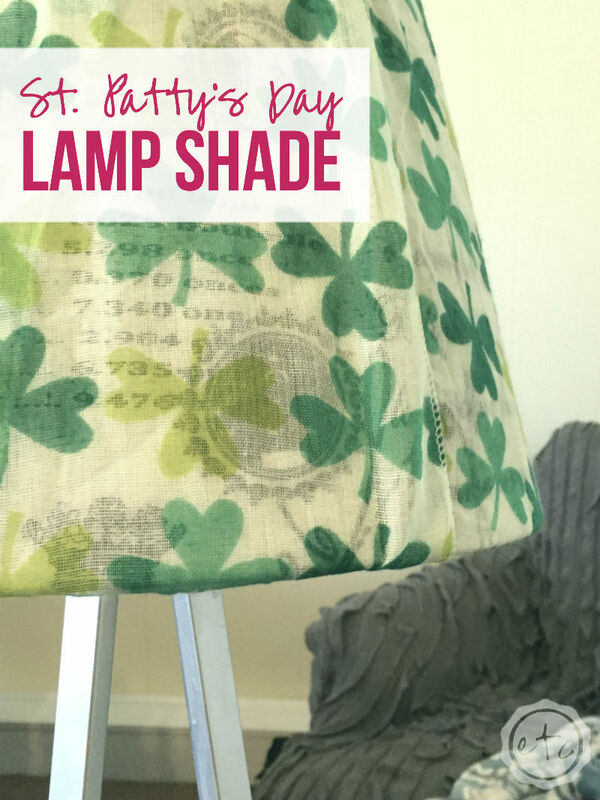 Such a cute idea to decorate a lamp shade! Those scarves are so cute! Aren’t they adorable? I know a friend of mine picked up a couple to wear! Thanks for stopping by Raquel! 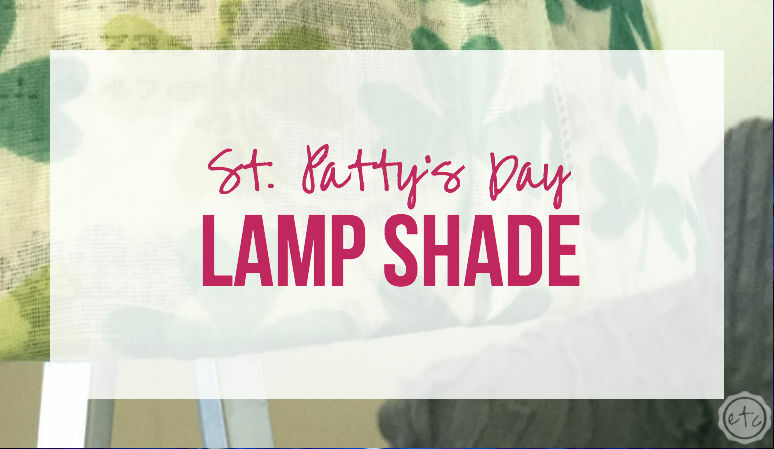 One usually wants to take the St Patty’s stuff down on the 18th, but your lamp shade is super adorable, it really looks nice and could be left up for sure! Great project!! I totally agree Amy! 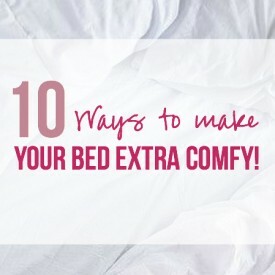 Plus it only takes a couple minutes to take down if you need it down quick! Thanks for stopping by!